There’s nothing worse than that sinking feeling when you see the name of the colleague you’ve got for Secret Santa and you’ve literally never spoken to them before in your life. I mean, you couldn’t pick them out of a line-up, never mind pick a gift they’d like. 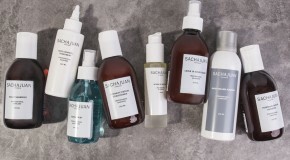 What could be better than the gift of flawless skin? 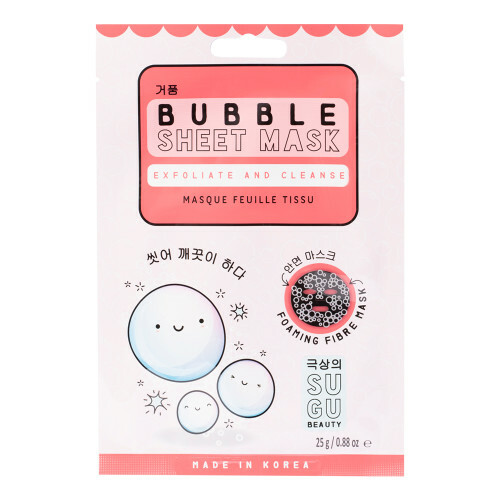 SUGU Bubble Sheet Mask bubbles up when applied to draw out impurities for a clearer complexion. It’s cute, fun and really works – the perfect Secret Santa gift. Mini manicure sets are usually a safe bet, and this Oh K! 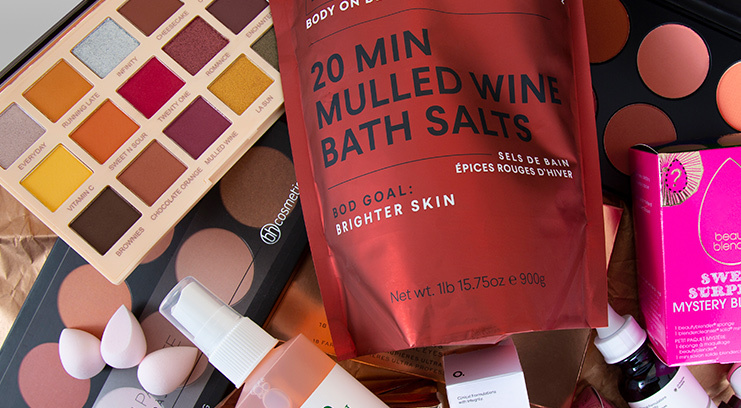 Nail Gift Set is no exception. 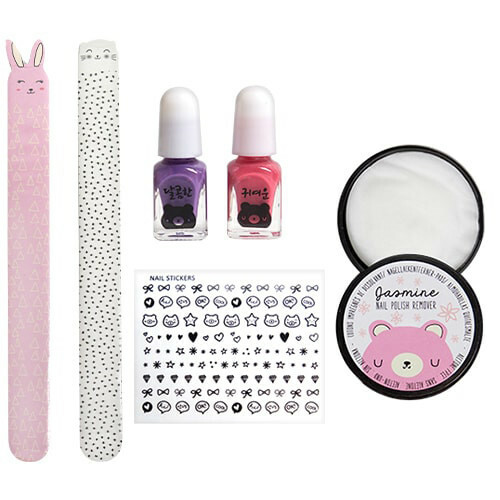 Containing two colour changing nail polishes, a sticker sheet, two nail files and a scented nail polish remover, this adorable gift set is likely to put a smile on their face. Exfoliating and nourishing, Frank Body Lip Scrub is a winter essential. Housed in a stylish compact case, this sweet-smelling lip treatment will keep their lips soft and smooth all season. No matter who you’ve pulled out of that hat, they’re going to need this. Whoever pulls the Revolution Fortune Favours The Brave palette out from under the tree well and truly lucked out. 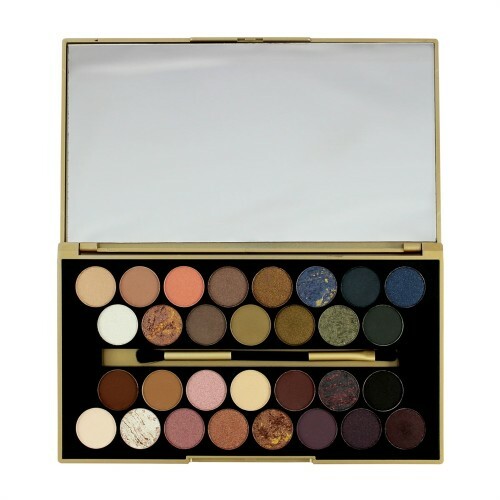 With thirty shades in a variety of matte, shimmer and sheen finishes, this bold palette is an absolute steal. Gift goals! EOS Limited Edition Duo First Snow And Sugar Plum is a dream gift for your colleague, BFF, family member… or just anyone with lips. 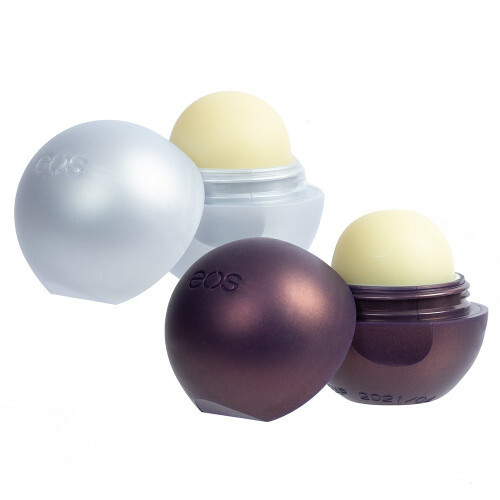 Instantly softening and 100% organic, these smoothing lip balms offer long-lasting protection whatever the weather. Name a more nourishing duo, we’ll wait. 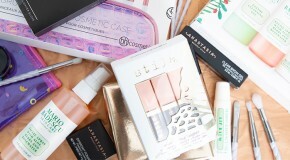 Tis the season to up your glow game. 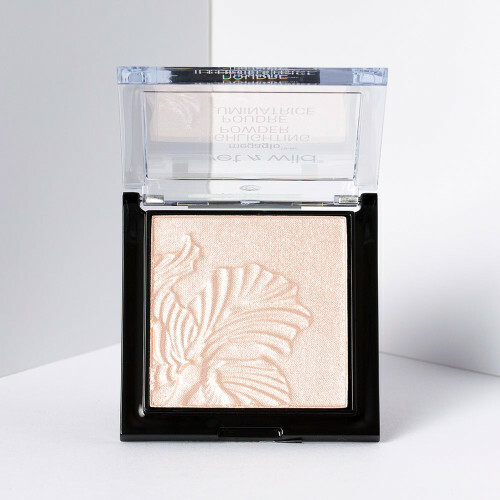 Give your colleague a helping hand with the Wet N Wild MegaGlo Highlighting Powder Blossom Glow. This ultra-pigmented highlighter features a smooth, pearly finish which looks great on any complexion. There’s no way they won’t love this.